Umbria food & wine walking vacation, to explore the culinary heritage of Umbria, between black truffle from Norcia and strengozzi del Trasimeno. Discover the land of Saints on a luxury culinary holiday, between Black truffle, and some of the country's finest cathedrals, savor hams and goats cheeses in the shade of Orvieto's duomo, admire frescoes by Giotto in the Assisi's Basilica and talk to the people beyond the finest wine from Montefalco. A culinary vacation to explore food & wine of Umbria combining wine, art, culture and architecture, mystical walks and old recipes from the local tradition. Try your luck on a truffle hunt and make "spaghetti alla norcina", sipping some of the finest Sagrantino wine, and enjoy a digestive country walk on the slope of Subasio natural reserve. 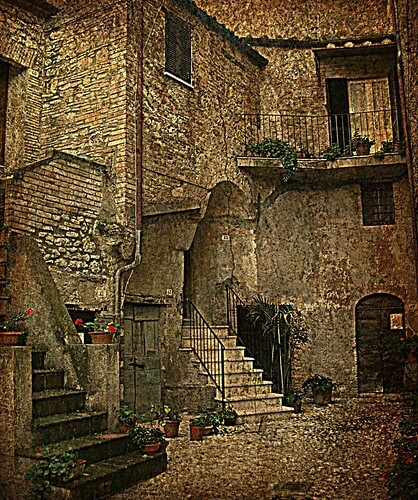 Cook the local strangozzi and learn how to make the pan nociato, stroll the center of Spoleto, roman colony since 241 B.C., occupied and ruled by the Goths and the Longobards. Delight your sense with Orvieto' white wine while cooking some typical recipes from the local tradition with our chef Francesco. 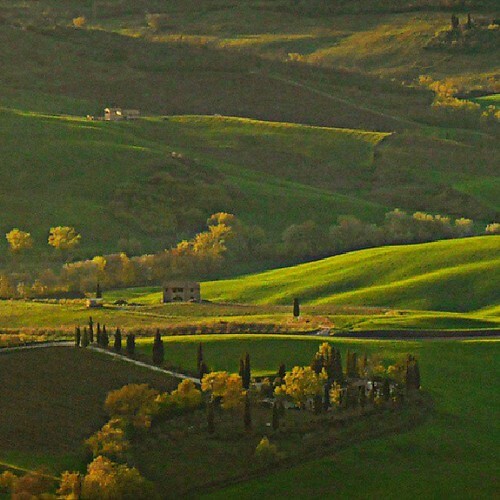 Explore well-preserved medieval hill top towns in the heart of Umbria that disclose amazing works of art from Perugino to Baglioni and Pintoricchio, after cooking authentic Umbrian soup with the lenticchie di Castelluccio. Castagnole are small fried dumplings soaked in alchermes liqueur or sprinkled with honey or sugar.